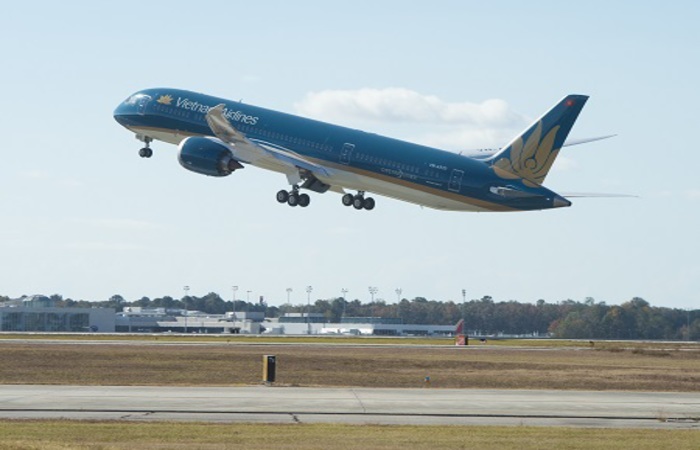 Vietnam Airlines has taken delivery of the tenth new 787 Dreamliner aircraft from Boeing. The carrier took delivery of its first 787 Dreamliner last July, and has nine more 787 planes on order. 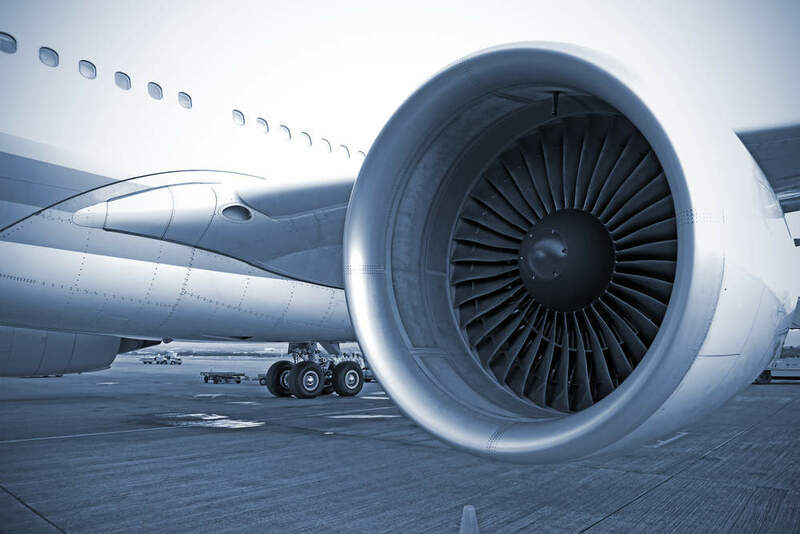 Enabling airlines to open new and direct routes, the 787 family of aircraft consumes between 20% and 25% less fuel, as well as generates 20% to 25% fewer emissions than the airplanes they replace. "The 787 is one of the keys to our fleet expansion plans, and plays a vital role in enabling us to offer customers four-star quality of service." Vietnam Airlines executive vice-president Phan Xuan Duc said: "The 787 is one of the keys to our fleet expansion plans, and plays a vital role in enabling us to offer customers four-star quality of service and establish Vietnam Airlines among the leading carriers in Asia." Currently operating 92 routes to 20 domestic and 29 international destinations, the airline has deployed its 787 Dreamliner fleet both on is domestic and international routes. Boeing Commercial Airplanes Asia Pacific & India sales senior vice-president Dinesh Keskar said: "The 787 Dreamliner has enabled Vietnam Airlines to profitably operate key routes such as Hanoi to Heathrow, and Ho Chi Minh City to Sydney, while providing their customers with the best passenger experience available." Earlier this month, Boeing won a $1.32bn deal to provide five 787-9 Dreamliners to China’s Donghai Airlines. In July, Donghai Airlines announced its intent to order 25 737 MAX 8 jets and five 787-9 Dreamliners with Boeing. Image: Boeing delivers new 787 Dreamliner to Vietnam Airlines. Photo: courtsey of Boeing.